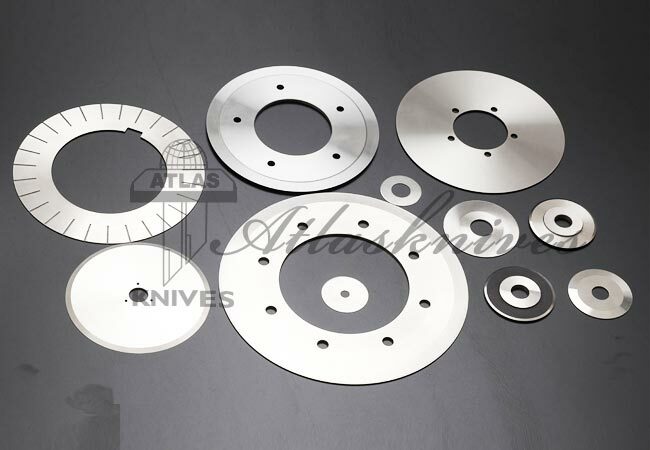 Metal slitting knives are provided with extra-sharp edges of which are usually rotary blades. 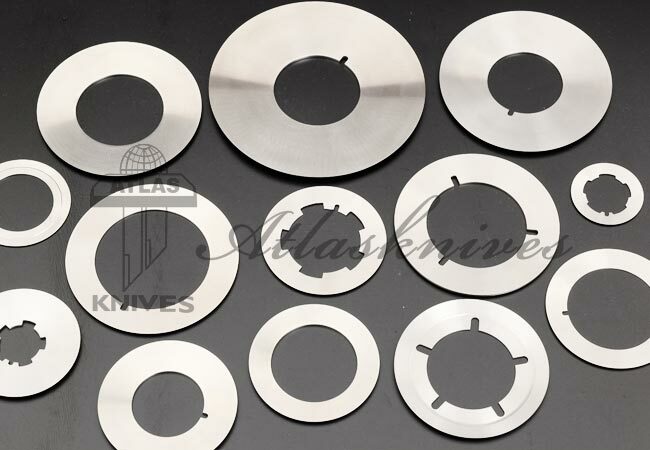 The designs and specification of Metal slitting knives varies on its use for cutting various metals which can be ferrous and non ferrous metals. 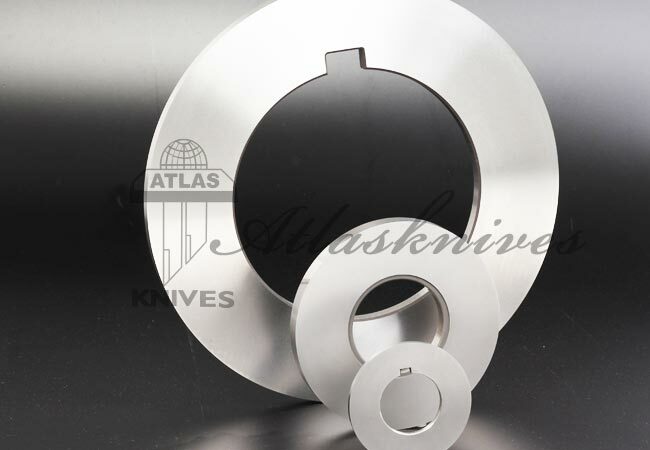 Designing can be done for custom metal slitting knives for the metals which are to be slitter at the client’s production unit.